Is was an experience I will never forget. Years ago I did a news segment on a San Francisco TV station. My call time to show up to the studio, with hair and makeup DONE, was 7am. I booked a hotel in San Francisco (one hour drive from my home) for the morning to meet my hair and makeup stylists close to the station. I did not know who to call to book the services so I asked the hotel concierge. I could only find separate hair and makeup stylists, so I just booked both and had that moment of feeling like everyone was covered. I am a tech expert but styling challenged, TV hair and makeup is something I bring in professional help! But little did I know that while the makeup stylist would show up on time, the hair stylist was nowhere to be found. She did not answer her cell phone, did not leave me a message, she simply did not show up. My makeup stylist tried to help fix my hair but we did not have any hair supplies. I left all of my hair supplies at home because I thought I would not need it. Yes, I had to accept the fact I was going on National TV with bad hair. It was that experience that set me on the course to find a beauty on demand service that delivered. I was thrilled to find that service was Bfab mobile! 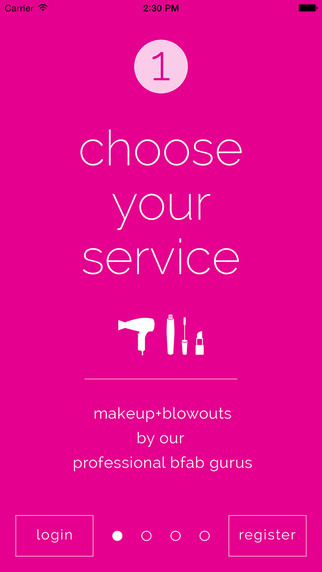 Bfab is an on-demand beauty service with a mobile app that allows users to easily book a stylist that comes to their location. They are based in the San Francisco Bay Area but go as far North as Napa, Santa Rosa (great for Weddings) and even LA, Seattle and San Diego. Having one of their stylists come to my location not only saves me the time of fighting traffic but also solves my challenge of getting ready for video shoots because I can book an early morning appointment (when most salons don’t open until 9am)! Bfab contracts with many of the same stylists that work at blowdry bars and founded by a leadership team with a perfect mix of strengths: an MBA from Stanford, an elite hairstylist, and MSW. Their top rate stylists are encouraged and empowered with ongoing in-house education. 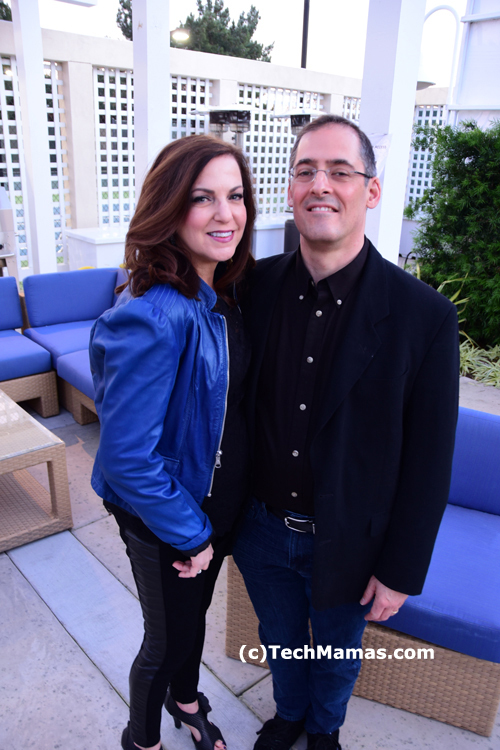 Sharon Cimring, Co Founder and Head of Aesthetics lives and works by a favorite quote “The best thing that a woman can own is confidence”. Bfab’s mission is to help women, stylists and clients feel confident and self-assured as they move through the world. Having their service in my style toolkit gave me confidence that I have a style team I can count on – when and where I need it for important events. I booked Bfab for two professional events and an “all day” important family event where photos were involved. The hair and makeup lasted throughout the day and when it came time for the photos I felt ready to go. Best yet, all three times I booked a stylist using the Bfab app, the stylists were on time, friendly and worked with me to create just the right style for each occasion (whether it was video, photos or in real life social events). And I see from their Instagram, I am not the only one using their services before a video shoot! Along with individuals, they can also do large events ranging from at the office to bridal services for the whole wedding party, including guests. For more information visit http://www.bfabmobile.com. Bfab is available as a free download for both iOS and Android. Blowouts : Transform your look in under 60 mins with a blowout from one of our highly qualified professionals. 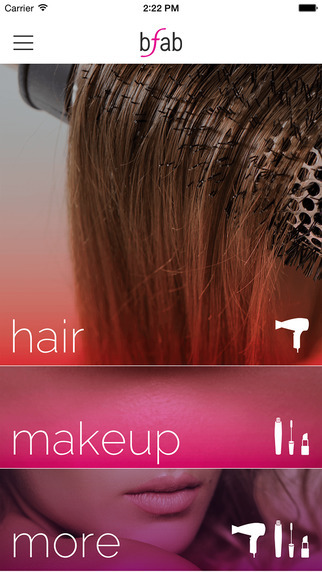 Makeup : Professionally applied makeup with quality cosmetics expertly applied. Faux lashes available. Braiding or curling : A simple braid can be added to any blowout for an extra special look. Updo : From classic chignon to timeless French twist and simple blowouts. Bridal : It’s all about the bride-you! 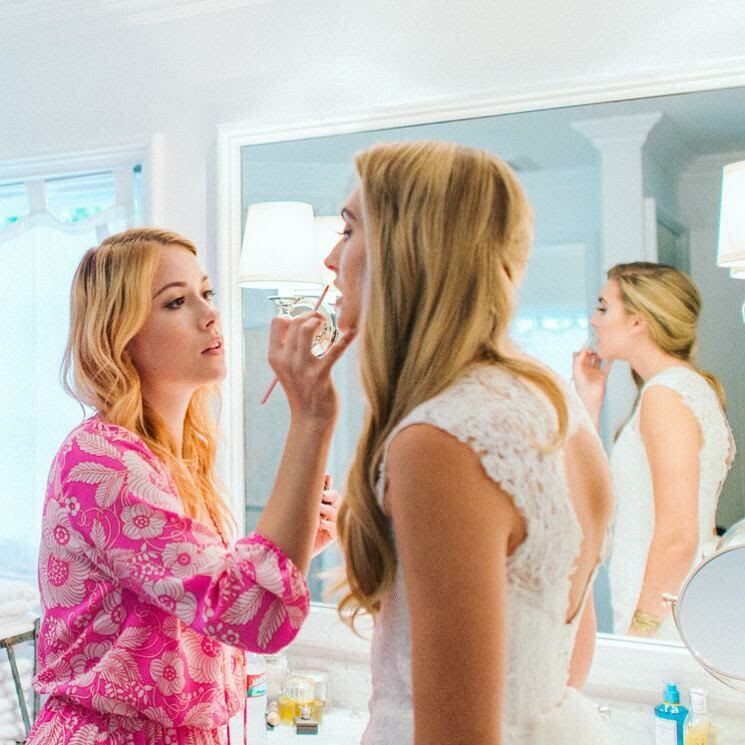 It’s your special day and we are here to make you + your bridal party look fabulous. Stylist for hire: Looking for a stylist for an event to stay the entire time or for a few hours to be onsite for your photo session. We have a range of stylists available. Disclosure: This is a press post. I paid for the services I booked.